Hot Canyon Springs Hike - sunset? I am understanding that the trail that leads to the overlook is a good spot for a sunset photo over the river. Anyone have any experience with this location and/or any suggestions? We will be there February 15-17th. 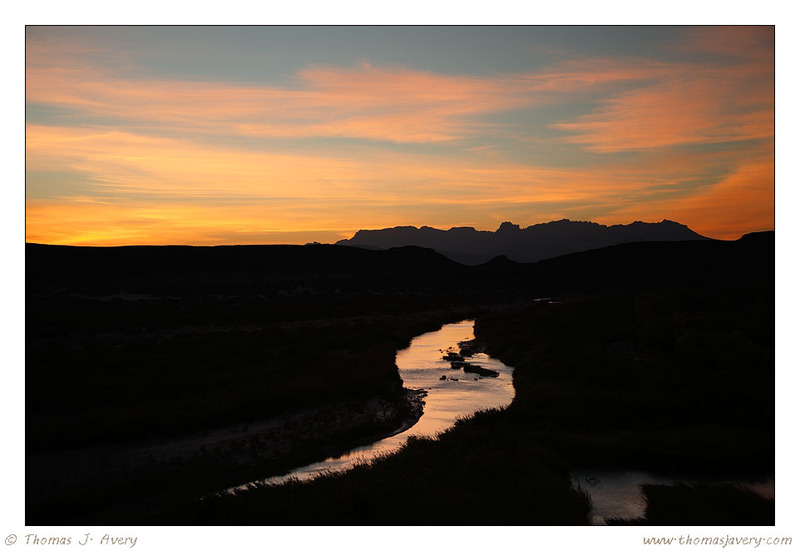 Re: Hot Canyon Springs Hike - sunset? 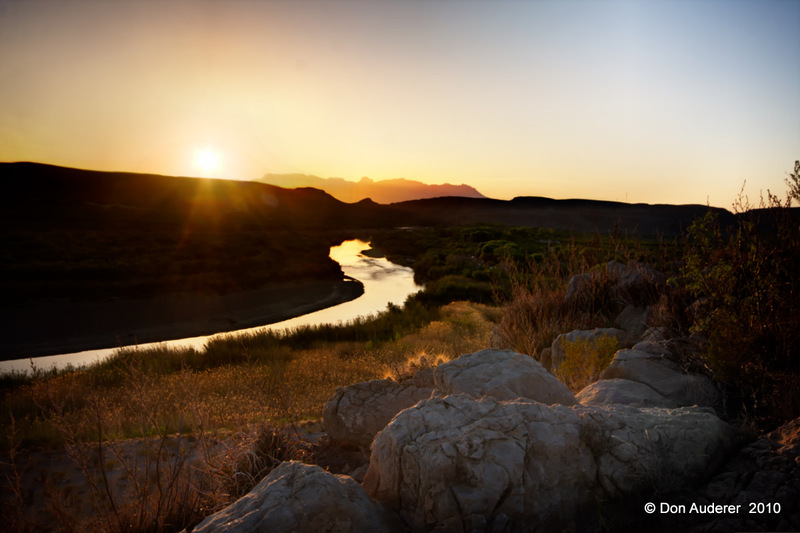 Not sure of sunset views from any overlooks on the Hot Springs Trail, but the overlook at the top of the Rio Grande Village Nature Trail provides an excellent sunset spot looking towards Hot Springs Canyon with the Chisos in the background. Thanks for the info and the image! That spot is a really good one!